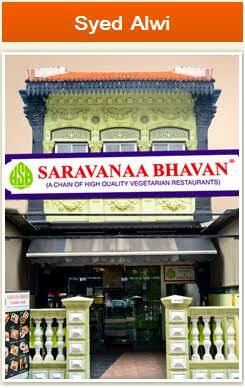 Saravana Bhavan provides the best south indian food in singapore with a real taste from South India. 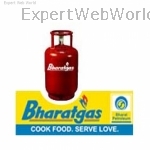 It provides high quality vegetarian food without compromising on taste. 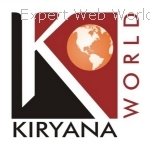 It provides the chain of high quality vegetarian restaurants. 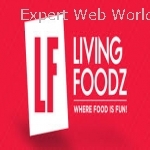 It works worldwide for south indian vegetarian food eaters. This is the best south indian restaurants in Singapore. We love to see the smiles on people's faces when we cook for them. * All the vegetables are neately handled and washed by hot waters before we cook,and food is freshly cooked on the premises by the 20 years experienced cook..
* Moreover the recipies are prepared as in a home made style. * The food is fresh and well seasoned. * Almost we calculate the requirements for the day and cooking and serving our worthful customers fresh food daily and We strictlt not Not reusing non-perishable or deep-fried items.